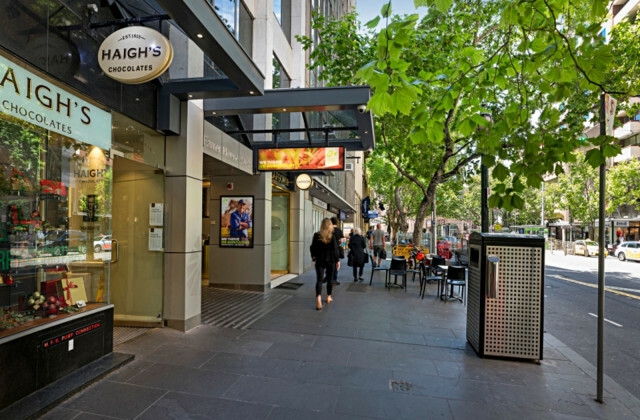 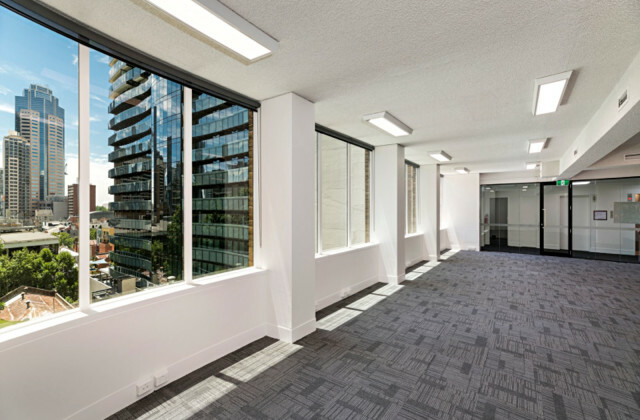 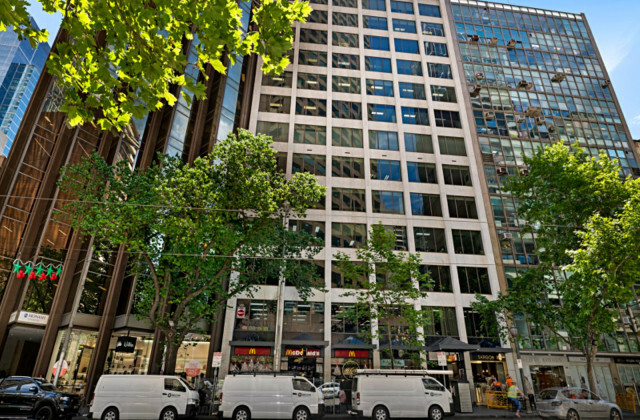 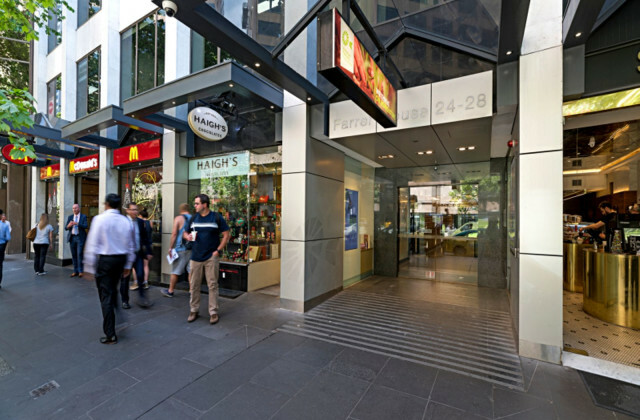 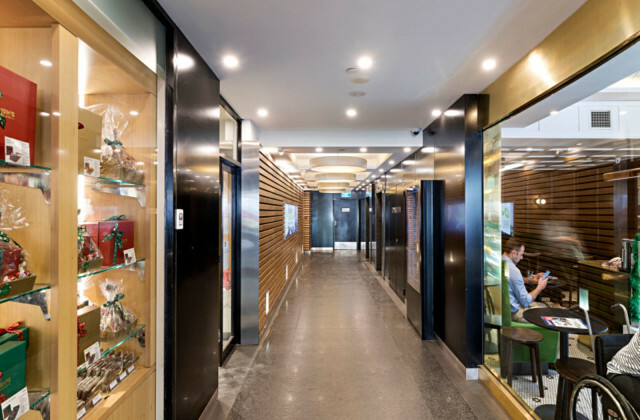 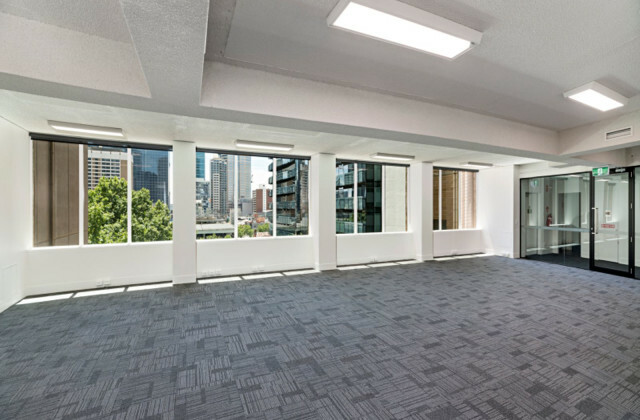 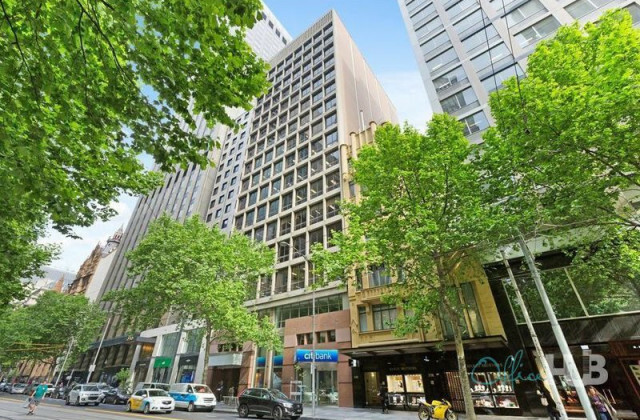 If you're on the hunt for the ideal office for lease in Melbourne, the search is almost over now you've found CommercialVIEW. 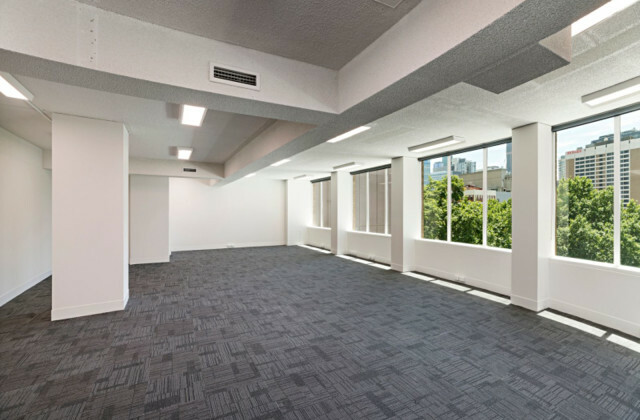 With a variety of office spaces for lease to choose from, we have something to suit every business and budget. 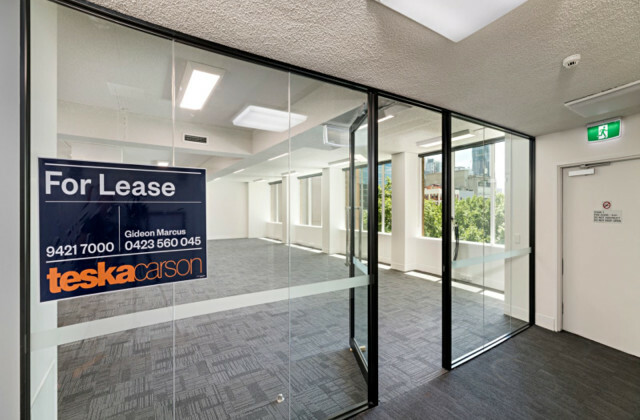 Whether your key requirements relate to size, location or price, CommercialVIEW shows you the full range of offices for lease right across Melbourne. 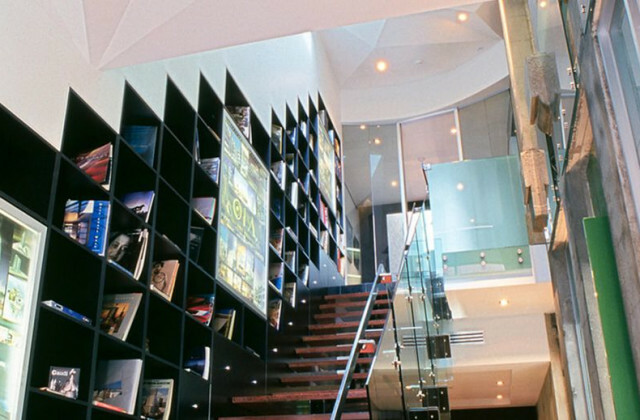 Simply search, sort and select your pick of the bunch. 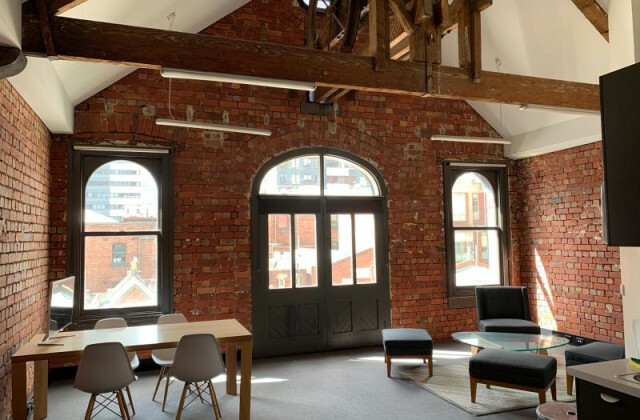 Make sure you also remember to sign up for email alerts so we can let you know when new listings that match your criteria are added.